In 2012, Dave "Heavy D" Sparks obtained his dealer's license and opened a small used car lot. He brought in his best friend "Diesel Dave" Kiley, hired two mechanics, and began fixing and selling all types of vehicles. In October of 2012, Heavy D started a Facebook page to help him sell more trucks. This page was named "Diesel Trucks for Sale" and became an overnight hit with truck lovers all over the country. Heavy D and Diesel Dave used the huge amount of online traffic they were getting to create and post videos of themselves doing driving stunts, pranks, short skits, etc. 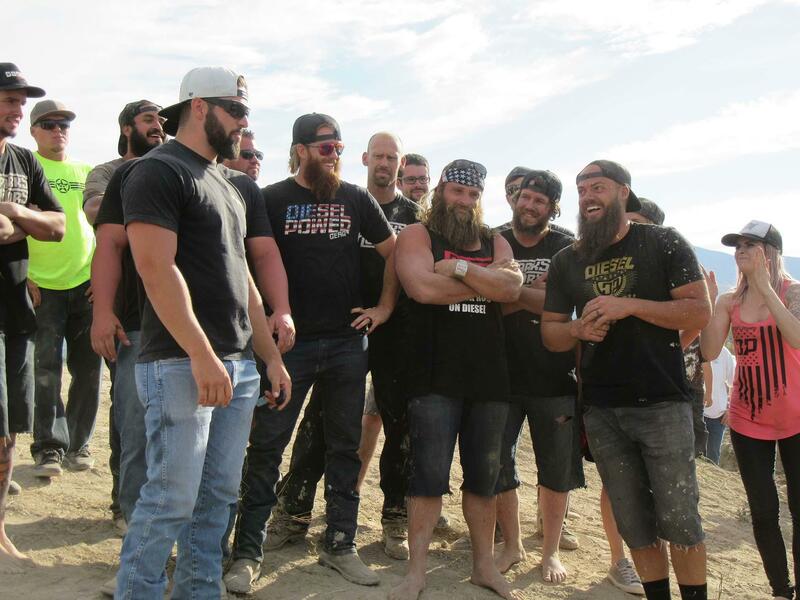 Heavy D, Diesel Dave, Redbeard, The Muscle, and the entire Dieselsellerz crew have fun on the job and turned that fun into marketing for the business. One video became so popular that Jay Leno asked the duo to appear on his show during the segment "Prank You Very Much". All of this social media success led to the creation of DieselSellerz.com. The website was originally intended to be a platform for truck owners to buy and sell trucks but it quickly turned into a hub for all things diesel and became the world's largest truck marketplace. In April of 2013, Heavy formulated a plan to leverage his strong social media audience, and offered to give away one of his fully built custom trucks to his customers. 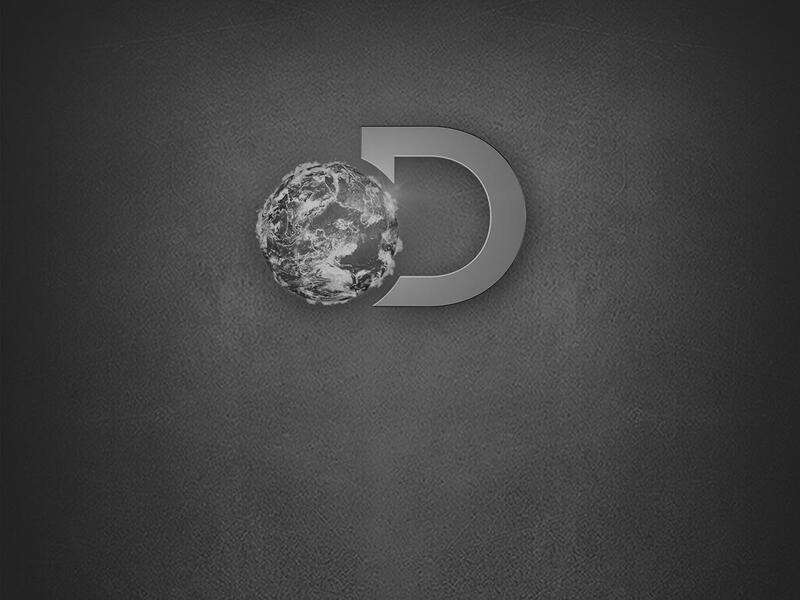 The first giveaway was in August of 2013 and was a huge success. Since then, Heavy and his company have given away over 20 trucks, and have grown their business to include an online truck parts store, an apparel company, a full service custom truck building shop and dealership, and Patriot Tires (a line of tires that Heavy D personally developed specifically for diesel trucks).